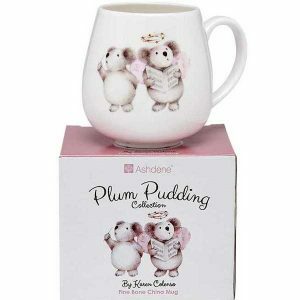 Get into the Christmas Spirit with this beautiful Ashdene Plum Pudding Koala Mug and Plate Set. 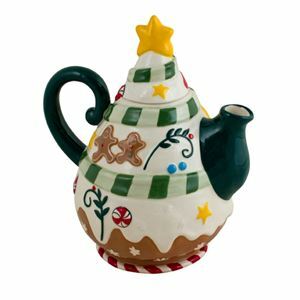 The Plum Pudding Collection showcases cute and loveable Australian animals with a Christmas twist. 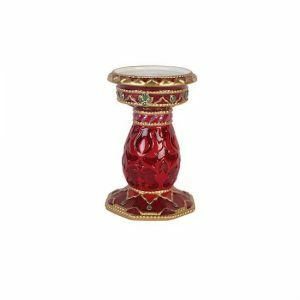 Perfect to serve that hot chocolate topped with a Marshmallow every child’s favourite. Great gift for Christmas, the Koala Lover and Child. 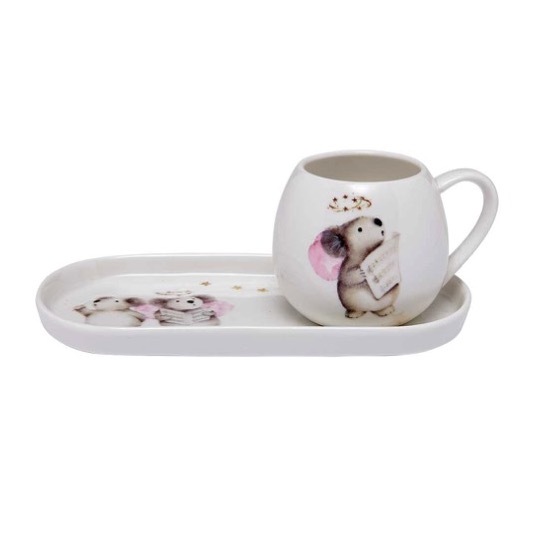 Complete the set with the scatter tray, Mug. Comes in three designs – Wombat, Koala and Birdies. 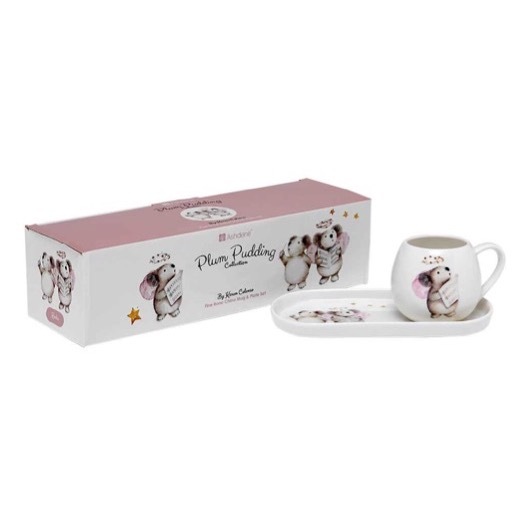 This Children’s Christmas gift set comes with a beautiful 125ml porcelain mug and tray. 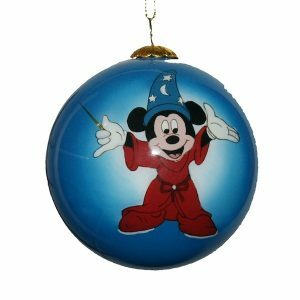 Designed by Australian illustrator, Karen Colenso.